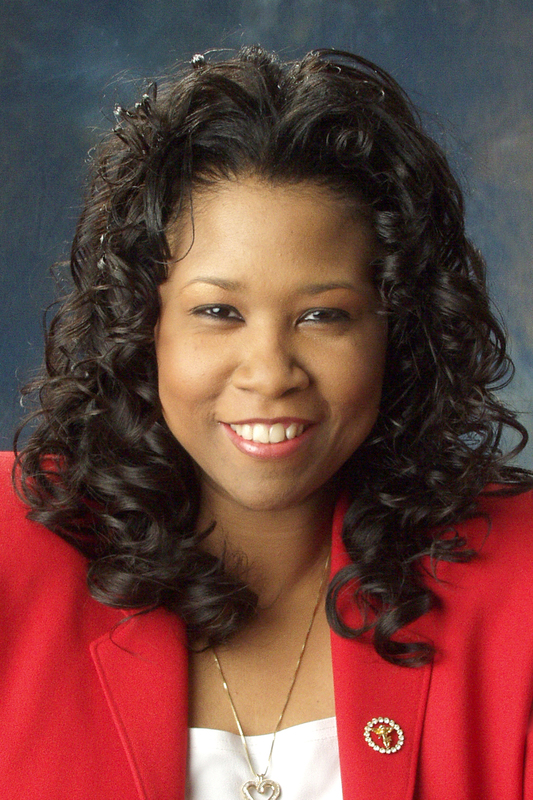 Roslyn Ridgeway is a mother, seasoned business professional and a long time national leadership expert in the areas of work-life balance, leadership, diversity, women’s issues and entertainment, Roslyn has a rich history of helping people reach their fullest personal and professional potential. Currently serving as the Immediate Past Chair and Vice Chair, Board of Trustees for Business and Professional Women’s Foundation, Roslyn is committed to supporting issues that affect working women. As a strong community leader, another one of Roslyn’s most prominent roles was serving as the National President of Business and Professional Women/USA, making history as the 2nd African American president in the organization’s 90 years of existence. 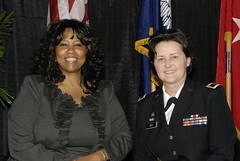 Under her leadership, Roslyn launched the Women Joining Forces: Opening Doors, Closing Ranks initiative which has now spawned into BPW Foundation’s signature initiative Joining Forces for Women Veterans and Military Families and the Joining Forces Mentoring Plus Program, providing professional development support to women veterans and military families. Best known as a skillful negotiator and a powerful orator, Roslyn’s keen ability to broker meaningful partnerships, was responsible for a resurgence of corporate interest in the organization and a friendly merger between BPW Foundation and its sister organization BPW/USA. This merged organization represented over 143 years of combined experience and support for working women and families. As an active participant in the entertainment industry for more than 20 years as CEO of her own company, DeRoz Entertainment, Roslyn recognized the need for more support for women in entertainment. 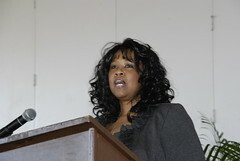 In 2001, Roslyn founded the National Council of Women in Entertainment (NCWE), an organization that assists in educating and promoting the needs of women, who seek a career and mentorship in the entertainment industry. To further her commitment and passion for helping people reach their fullest potential, Roslyn developed a workbook — Five Proven Principles of Success: What It Takes to Design the Life You Want and Get It!, to share time-proven tactics to help all people attain extraordinary results in their personal and professional endeavors. These same key principles have guided her to achieve success and reach her full potential as an entrepreneur, community leader and recognized national and international speaker.